In case you missed some of the Apple Event. Here's the info on the new iPad Air and iPad Mini Retina. 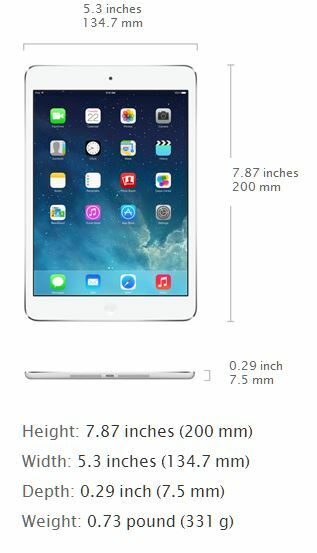 How Light and Thin is the iPad Air? So the the 10″ iPad now has a new name. It’s called the iPad Air. 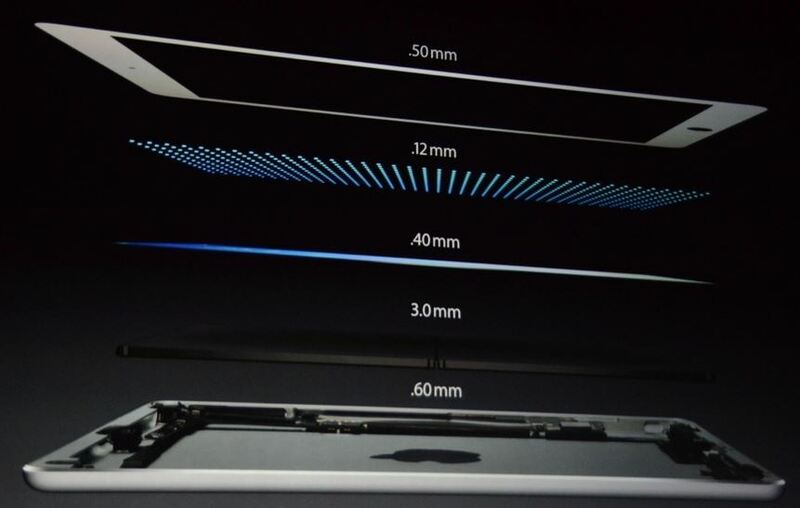 This iPad is thinner than a pencil.Those who had hands-on time with it said it’s easy to maneuver with one hand. I find that to be pretty good for a tablet. 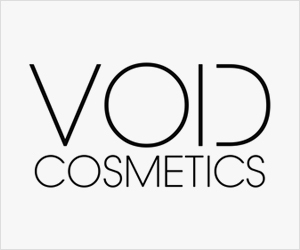 At 0.29 inches thin and weighing less than a pound, I say the name is suitable. So what’s on the inside of the iPad Air? Don’t mistake the small body for small performance. 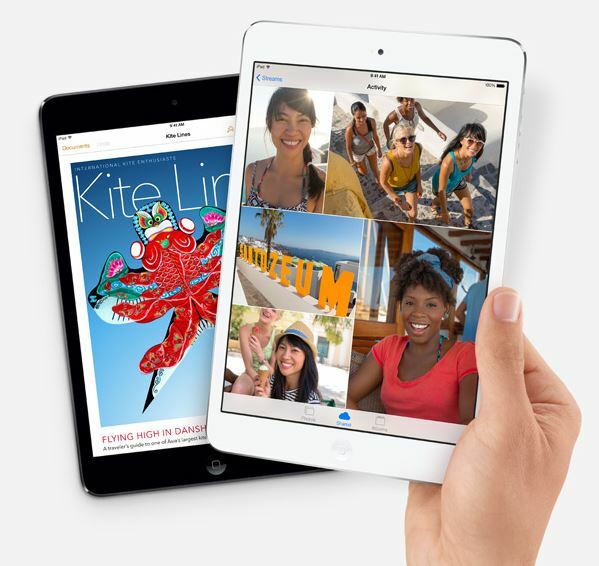 The iPad Air has a A7 chip with 64-bit architecture and M7 motion coprocessor. In other words it has way more power than its predecessor. Apps will be updated to handle the 64-bit compatibility. iPad Air has a pretty display with a resolution 2048-x-1536 (264 pixels per inch -ppi). Not that you should be taking pictures with tablets. It looks funny, trust me on this, but the iPad Air has a 5 megapixel iSight Camera (rear) and a HD Facetime camera (front). I’ve been waiting for this tablet for so long. I like the size of the iPad Mini, but I wasn’t a fan of the display of the original one. 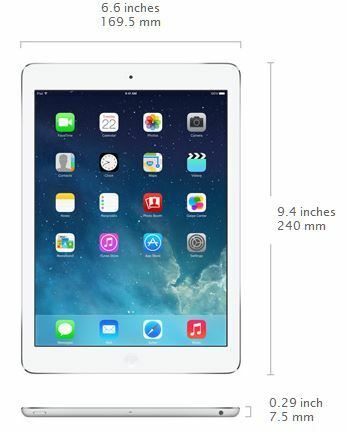 What’s great about the display of the new iPad Mini, is that it’s the same as the 10″ iPad. It has the resolution of 2048 x 1536. On the smaller screen it looks even more crisp. It also has the powerful 64-bit A7 processor. Both iPad come with MIMO dual-band Wi-Fi antennas. Right now the iPad Mini with retina display has the sharpest screen spec-wise.